Wonderful and convenient. Great customer service. The woman at the front desk knew exactly what I needed and took care of me fast and efficiently. Great service , clean & safe. Very helpful & nice people!! Great place. Helpful gentleman at the front desk. Very clean facility. So far im beyond pleased with my experience at saf keep in redwood city. Staff are more that willing to jump at any opportune moment to serve their clients. I... Read More am also glad to see the amount of security there keeping my (and so many others) cherishables safe. Xoxo So many thanks to redwood city saf keep!! 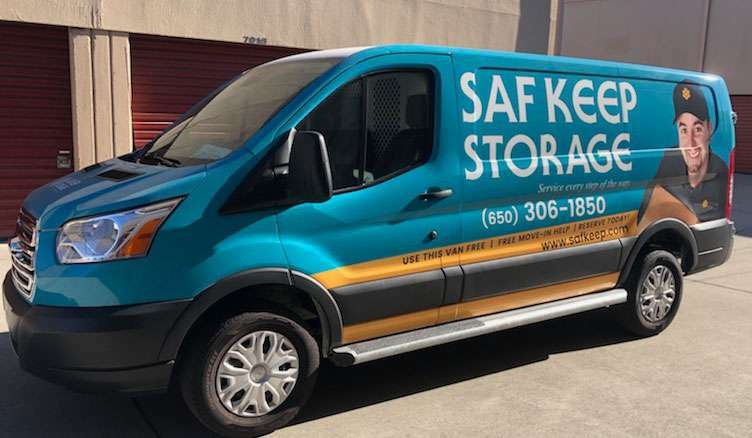 If you’re looking for a state-of-the-art storage facility in a convenient, easily accessible location, Saf Keep Storage is your answer! 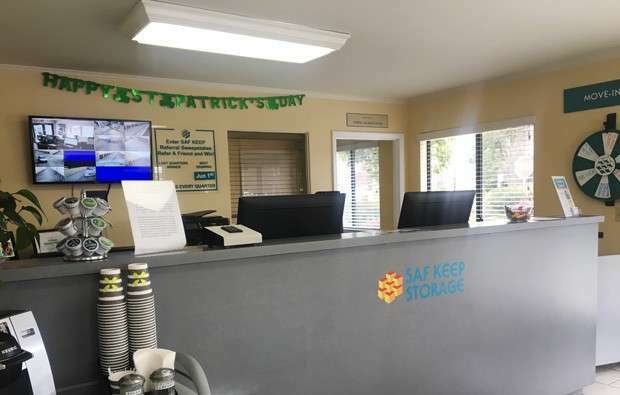 As a locally-owned business, we’re proud to serve the community by offering affordable storage solutions for everyone from home and business owners to local college students. 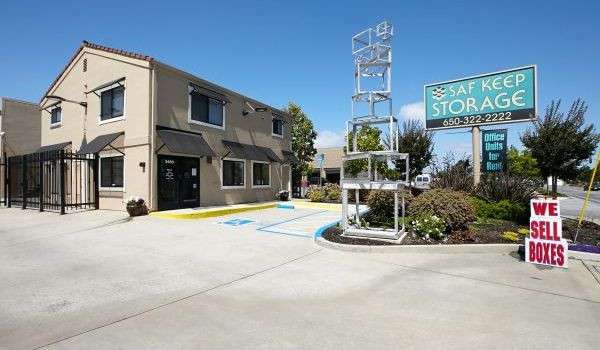 At our Redwood City facility, we have a variety of types and sizes of storage units to fit any storage need. Whether you need a secure location to store paper records for your small business or an accessible place to stash your outdoor gear, the friendly, professional management staff are there to help every step of the way. Our individually alarmed units are clean, secure, and monitored 24 hours a day. Drive-up units are available with lights and electrical outlets for your convenience, and we can help you move your heavy items with our forklift service. Extra storage boxes, locks and moving supplies can be purchased in our main office in case you’ve forgotten these essentials. If you run a small business, let Saf Keep handle the hassle of package delivery for you! 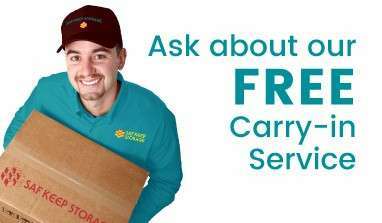 You can trust us to accept packages on your behalf and hold them for pick-up. Restrictions apply. With a variety of storage unit sizes to choose from, you’re sure to find one that’s perfect for you. 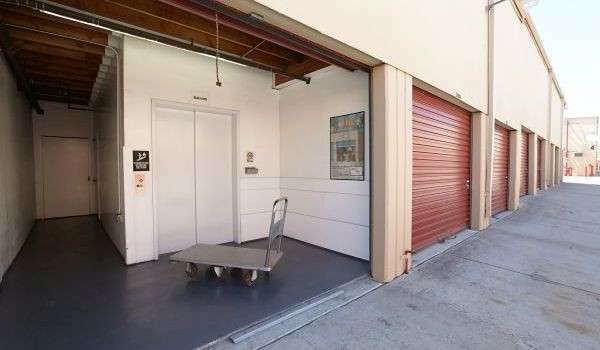 Our units range from small 3 x 4 ft. indoor spaces to drive-up units as large as 12 x 32 ft. And our month-to-month leases make renting with us a breeze! 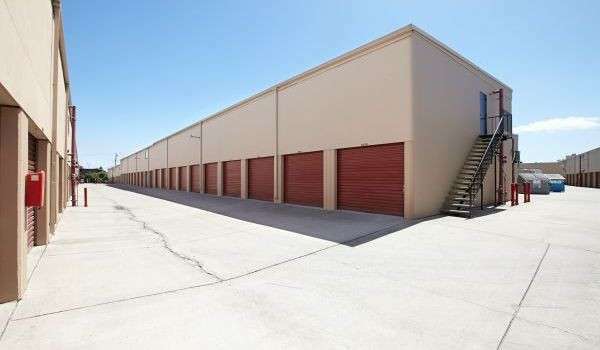 No matter what you’re storing – household or commercial – your very own storage unit is waiting. Contact us or visit our facility today to speak with a self storage specialist who will show you why our service makes a difference! Sun, 9:00 a.m. – 5:00 p.m.